Welcome to Pump Systems, We are a pump/part distributor with a shop capable of repairing and fabricating lost anything you would need for fluid handling. 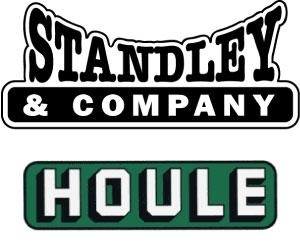 in Standley & Co., Standley & Co., Standley & Co.
Standley Trenching a.k.a Standley & Co. is your Treasure and Magic Valley Houle dealer featuring the complete line of Houle liquid manure spreaders and tool bars. Serving the area for over 35 years. in Port-A-Hut, Inc., Port-A-Hut, Inc., Port-A-Hut, Inc., Port-A-Hut, Inc., Port-A-Hut, Inc.